Decluttering gurus Clea Shearer and Joanna Teplin are The Home Edit, a Nashville-based business that blends functionality with their signature clean aesthetic. 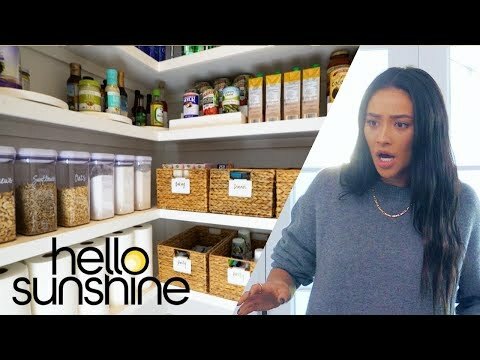 In a series that blends comedy with organization, we'll see The Home Edit tackle the pantries, closets, bathrooms and laundry rooms of families who are about to experience a transformation in their lives. Shearer and Teplin are intelligent, funny and charmingly self-deprecating problem-solvers who make life better for each client in surprising ways. Master the Mess Season 1 was released on Hello Sunshine 229d ago in the US. Notify me when Master the Mess Season 1 is available.